to get prospects & clients ... effortlessly. Used by World Class professional practices and businesses, big and small. Why use "chat agent services" ? Our unique, cutting edge technologies provide an interactive connection with your prospects. This greatly enhances their trust, and vastly increases the likelihood that they will connect with you. Then, you can take it from there! Automatically collect leads based on prospects' specific interests with accurate segmentation, and without using annoying popups or cumbersome forms. Instantly get leads and prospects streamed into your CRM platforms or Customer Intake process! 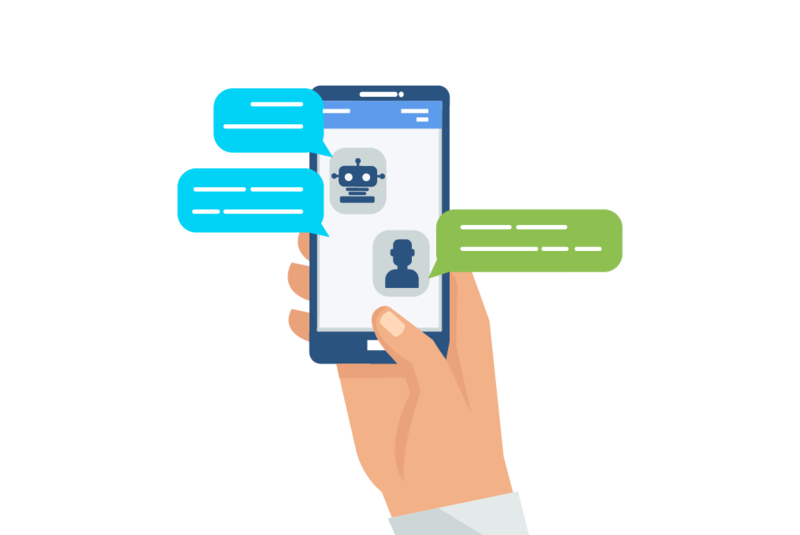 Our bot agents form a friendly connection, and an immediate opportunity for your prospective clients to talk with a live agent. The bot agent empathetically collects their contact information for you to follow up on. Deploy chat agents to convert even casual prospects into clients using artfully constructed chat-flow funnels. This provides a personalized experience that is head and shoulders above all the other hit and miss techniques. Once your live bots are "on the job"... you can just sit back and watch the fresh new prospects flow steadily into your business or professional practice. Because you'll be using the latest, cutting edge technologies on your site, you will look better than your competition. Your conversion rates will soar, as you quickly rise above the crowd. Fill out the form below and let's connect.